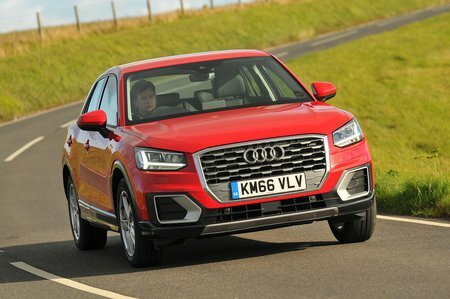 Best used Audi Q2 Review - 2016-present | What Car? 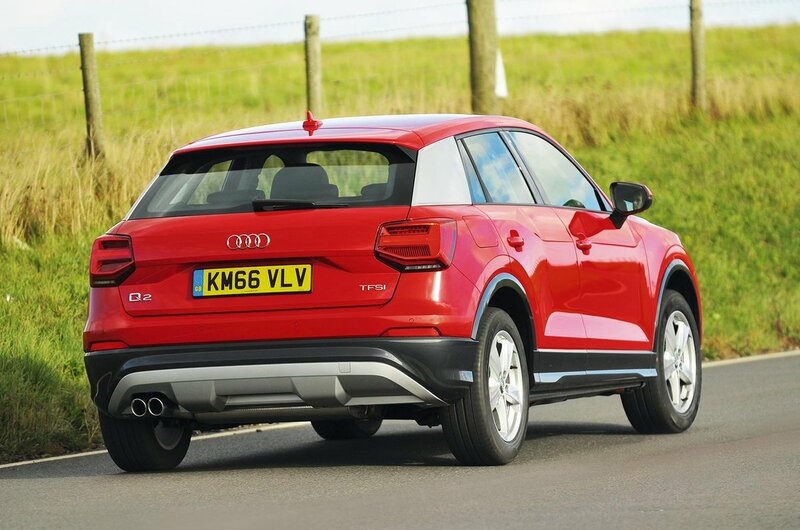 What alternatives should I consider to a used Audi Q2 estate? King of all the posh small SUVs is the BMW X1. Thanks to a brilliant infotainment system and practical 40/20/40 split-folding rear seats, it’s an easy companion to family life. And, with a great range of engines and excellent driving dynamics, you’ll find it an agreeable drive, too. The Peugeot 3008 is proof that, with a bit of flair and some effort, any car company can turn itself around. The 3008 is more relaxing to drive than the Q2 and you’ll have more rear-seat space that will come in handy if you have older children. While the interior is a major letdown, everything else about the Volkswagen T-Roc is more than up to the class best. Underneath the skin, the T-Roc shares plenty of its mechanicals with the Q2, so it's worth shortlisting.